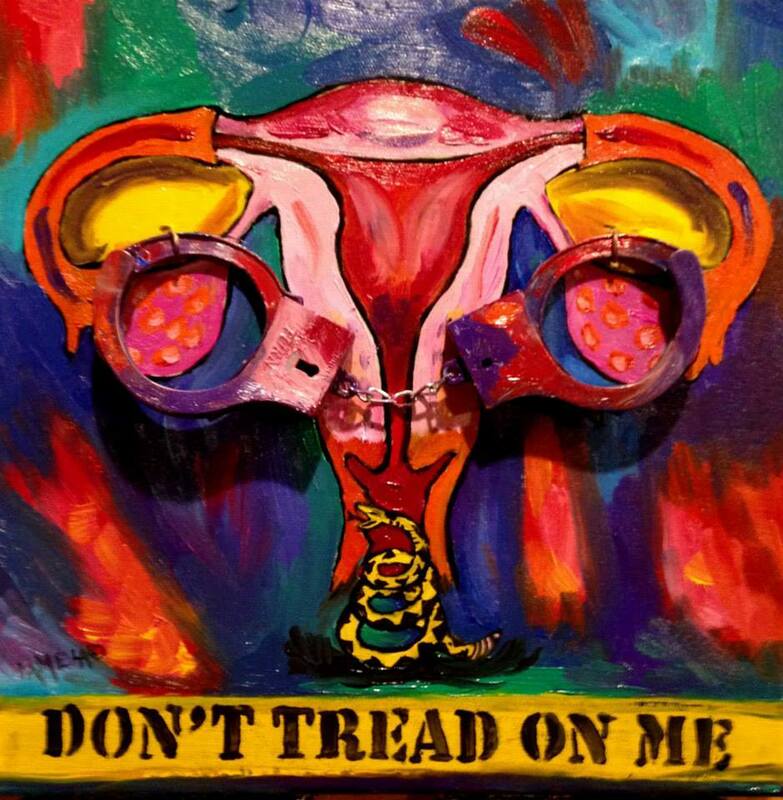 Alabama Reproductive Rights Advocates | Giving every Alabama woman a voice for choice. Sam McLure is running for AG in Alabama. 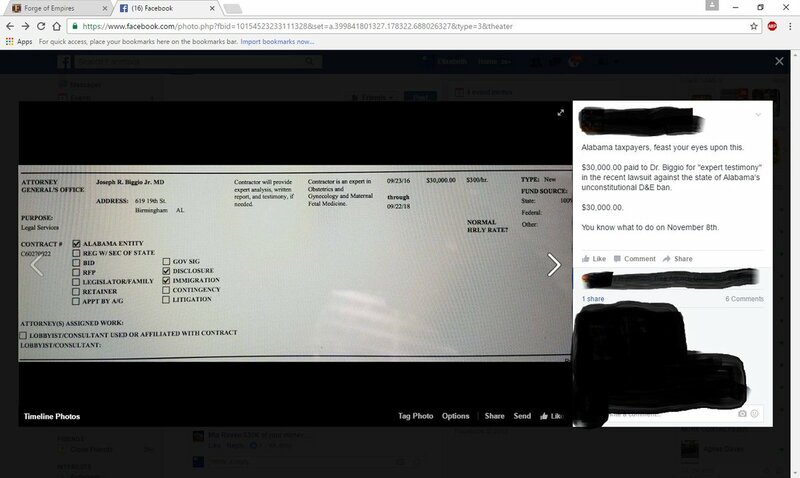 In order to gain votes, he’s posting pictures of OB/GYN’s on his page who also provide abortion services and asking people to defend her right to perform legal medical procedures. He’s not the first or the last to do this kind of nasty campaign trick but now you can fight back in their name. Show the world that pro-choice activists don’t back down to bullies! 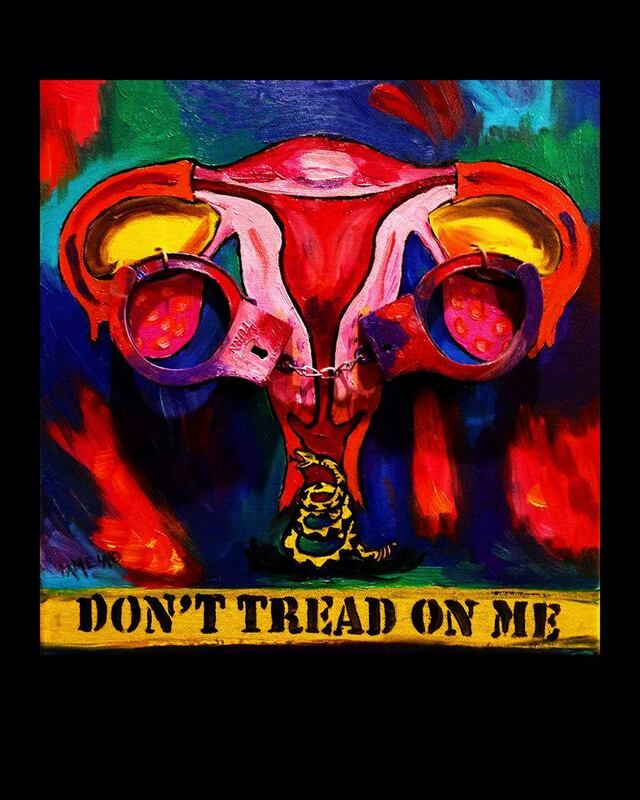 And help Alabama Reproductive Rights Advocates give money to folks who need more hope for freedom in Alabama. For your donation of $25, or more, receive a 16″x20″ signed, numbered, limited edition poster. Make a donation in your least favorite politician’s name and help a woman in need. All proceeds after printing and mailing go to the Linda D Foundation, which supports pro-choice reproductive health care in Alabama. The Linda D Foundation assists patients in the state with contraceptive costs, helps fund medical training for nursing students committed to the spectrum of reproductive medical health care and works directly with reproductive health clinics to offset costs of abortions for patients. 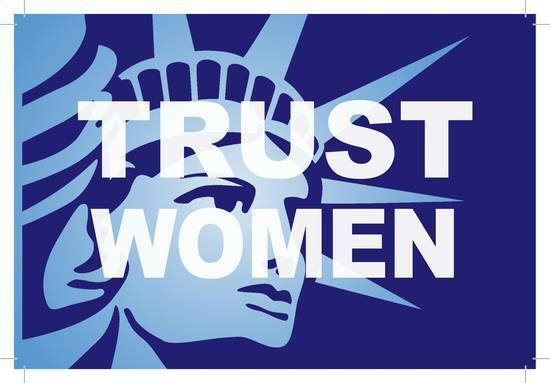 Overturning Roe VS Wade doesn’t mean women go to “another state” it means something far worse! 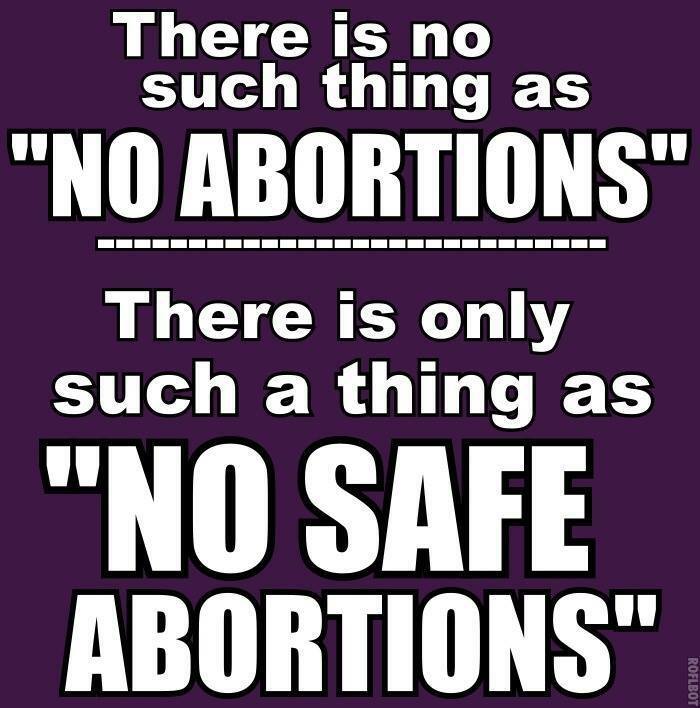 Pro-choice does not mean pro-abortion. We do not advocate abortion over birth – we simply defend the right of women to decide for themselves. The pro-choice movement supports and works towards preventing unwanted pregnancies, reducing abortion, promoting contraception, educating women and youth, and ensuring families have the necessary resources to raise healthy, happy children. Women’s health care clinics that provide abortions also provide cancer and preventative screenings, STD and STI screenings and treatments, prenatal care, and birth control. Gilmore elaborated, “For fewer abortions, make birth control readily available.” ARRA – Alabama Reproductive Rights Advocates stand aligned with patients, abortion providers, clinicians, and escorts, as well as reproductive rights advocates and activists throughout Alabama and the United States.